There are many activities that the salesperson needs to do on a given day. This includes a lot of back-end activities to prepare for the meetings, emails to be sent, social media connects, proposals to be written, interacting with other departments for support, Reviews etc. The most important activity on a given day to measure is how much of time has the person spent in selling and in non-selling activities. 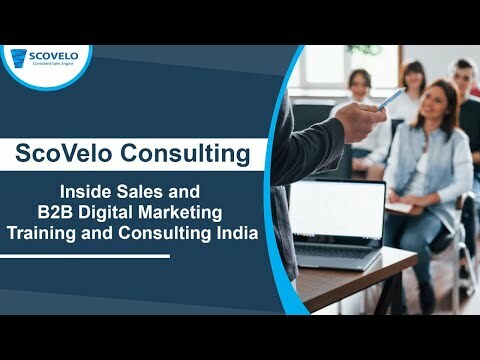 Is your sales team/person working only on existing prospects or existing customers or is the person able to generate a healthy number of new prospects? 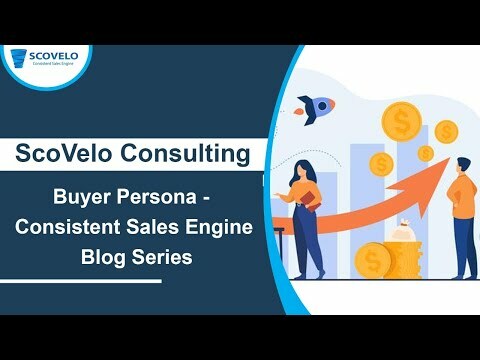 This will help you to understand the health of the sales activities to minimize the risk of having your pipe with only a few prospects. It is understood that prospects will come and prospects will go. However, what is important is that how they move through the multiple stages of the sales funnel. If prospects stay at a specific stage for too much of time, it has to be either moved upwards or moved out. Is the salesperson spending time only on prospecting, only on closure or on multiple stages of the sales cycle? 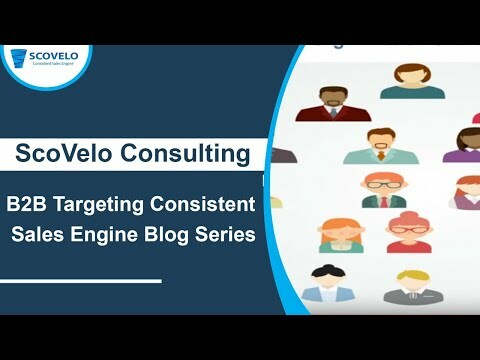 This will help you understand the movement of the opportunities across multiple stages of the sales cycle and will help you get a grip on the closures. The obvious measure is the revenue that the salesperson has achieved over time. 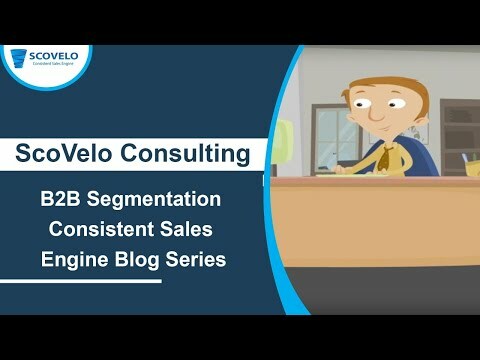 This will help you to understand the efficiency of the salesperson over the year. Your planning is a measure of the average value of deal size multiplied by the number of deals. The value of the deal determines if the salesperson is going to the right sized accounts and pitching in the right sized opportunities to help you get to the target much faster. Taking care of these metrics on a constant basis and questioning your sales team on achieving these metrics will help you to manage your team. You can also make the necessary changes in the process to help your sales team achieve their targets.